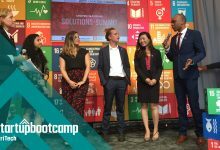 2017 marked a significant milestone for Startupbootcamp (SBC), a global family of tech industry accelerators. The cohort launched its first ever Africa-based programme, attracting cream-of-the-crop talent with the potential to scale globally. 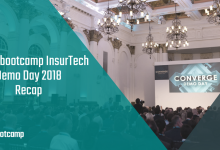 “In total, there were 32 corporate agreements, including pilots and proof-of-concepts, signed during the accelerator.” said Philip Kiracofe, co-MD of Startupbootcamp Cape Town. Kiracofe adds that SBC Cape Town was unique because as much as they were teaching the startups, they were learning themselves. “We were literally living, breathing, eating and sleeping the guidelines we were teaching our startups every step of the way. We completely embrace what we teach here, and that is what set the 2017 Accelerator apart,” states Kiracofe. 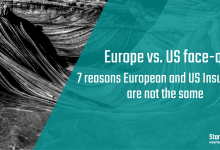 To find the top-tier tech startup talent, the SBC Cape Town team hosted one day Fastrack events in cities across Europe, Middle East and Africa, including 8 countries on the continent. 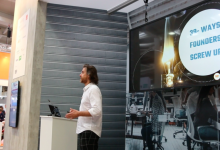 “Being out on the continent was incredibly important,” comments Kiracofe, “This is the first time a programme like this is committing to visit the startups’ countries of origin, where their businesses are based, where they understand the issues their customers face and the cultural nuances.” he continues. Kiracofe recounts one particular experience in Accra that truly stood out. A startup from nearby Togo made it through the application process and maximized his time at the FastTrack working with our industry mentors. “During our follow-up, he shared that in order to participate, he’d travelled four hours on a bus, including a border crossing, a round-trip journey that cost him $140. 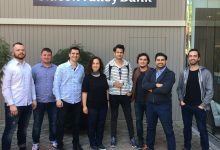 During the FastTrack, we had discussed revenue with the startups, and that particular startup had generated $300 in most recent month. This meant that he had spent nearly 50% of his monthly revenue just to attend. Yet he made a point of telling us that it was totally worth it because it was the most valuable business feedback he’d received in his career. That was incredible validation,” adds Kiracofe. When asked about the hurdles faced in 2017, Kiracofe acknowledges that being in its first year, the entire programme was a challenge from the get-go. Having come out the other side, the executive team is looking forward to 2018 now that all systems are in place and there is clarity of vision. “During the 2017 programme we were still figuring everything out which made it challenging and exhilarating,” continues Kiracofe. 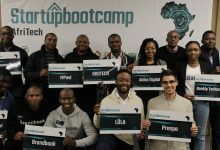 The Startupbootcamp Cape Town programme was unique in a great many ways. 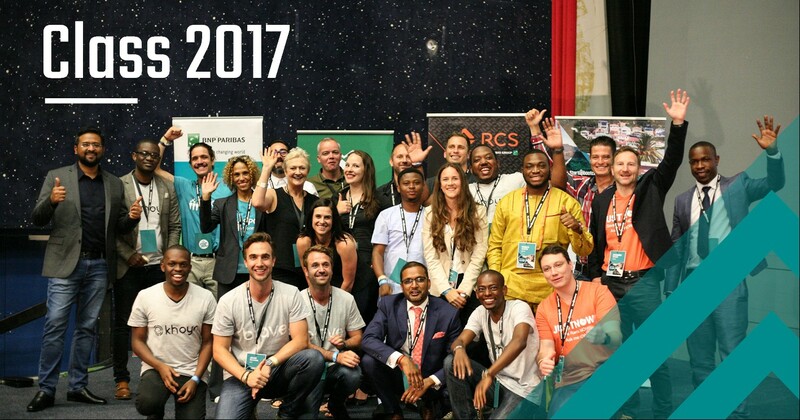 “SBC has an international footprint and we have had first-time programmes elsewhere before, which is super helpful, but none of that prepared us for a programme of this scale – the Cape Town Accelerator,” comments Kiracofe. “Expectations for the programme were incredibly high. We would once again like to acknowledge our sponsors for making possible a first-of-its-kind for the continent. We knew that we could let them down, and I believe we exceeded their expectations,” he concludes.